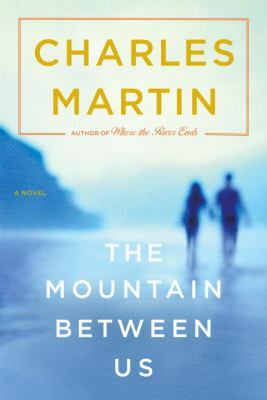 This was a very good book if you enjoy suspense and mystery. 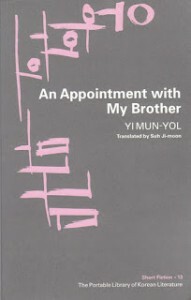 The book starts when Gemma is at the airport with her parents. After fighting with her parents before the flight starts Gemma goes to the local kiosk with a coffee shop; she then spots a gorgeous man named Ty staring at her. While Gemma is searching for her wallet in her purse she, Ty helps pay for her coffee. Not only is Gemma stunned, but she is surprised that some man would actually want to help her out. She is then offered a spot to sit with Ty while he “offers” to put cream in her coffee for her. While Gem is not looking he places a drug in her drink so he can abduct her. Before Gemma can even recognize what he has done to her, she finds herself stranded in the middle of the desert in Austrialia. Not only is Gemma frightened, but she starts to become attached to Ty and can’t stop thinking about him. Even though I understood that Ty had stolen Gemma, I think that he actually crafted a better life for her. Not only did he show affection towards her but he also showed that he was selfless when he demonstrated that he would save her above everybody else even if it meant that he would go to jail for over fifteen years. At the end of the book dark secrets start escaping Ty’s lips and explains how he had been watching Gemma since she was five. Not only does Gemma feel attached to Ty, but well at home she can’t stop thinking about him. This book would definitely be a good read for someone that enjoys suspense. 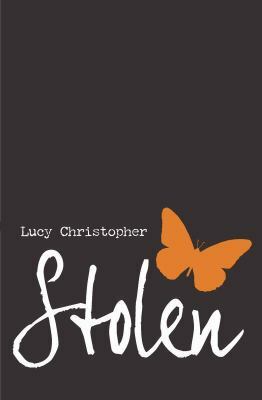 Stolen by Lucy Christopher is available for checkout from the Mission Viejo Library. Ethan Hawley is very satisfied with his life as a market clergy. He has a happy family but they are also unhappy with the amount of money that he earns. For me though, I think the best part of a family is not the amount of money that they have, but everyone loves each other. Mr. Banker is a nice person but he sometimes can be a little snobbish and selfish. Although I would be ecstatic to have him as a friend because he is always there for you. 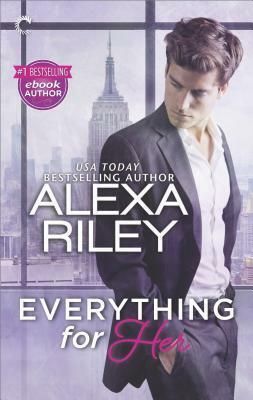 I don’t know how a little girl like Ella Hawley can be so mature, but she acts like a grown-up woman to her dad Ethan Hawley. The saddest part for me was when Marullo, Ethan’s boss got deported because he was an illegal immigrant. I really want to give him a pat on the shoulder because he is a very nice and kind person, it’s just that he doesn’t reveal his geniality very easily. It’s a winter when everybody has their own dissatisfaction, but at the end, a lesson can be learned: we should be glad about our life as always. 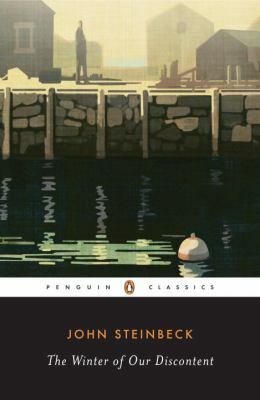 The Winter of Our Discontent by John Steinbeck is available for checkout from the Mission Viejo Library.